Rocheston Cybersecurity Certification equips you to become certified specialists for safeguarding corporate and trade secrets, digital and intellectual properties, sensitive personal information and of course, for keeping computing devices safe against spying apps and malware. Live Hacking demos on hardware based supply chain attacks were included in the workshops, held in the APU’s Cybersecurity Talent Zone, which helped in exposing students to the best-in-class technologies, systems and skills needed to defend against the next generation of cyber threats. Rocheston has signed an agreement with Oscar Cultural Institute - Deira, Oasis Education Institute - Al Qusais, and Omega Education Centre - Bur Dubai, and they will be functioning as the Authorized Training Centers (ATC) of Rocheston in Dubai. Over 60 Faculties of the Palanisamy College of Arts and Science, Perundurai, attended a ‘Session on Innovation Strategy’ conducted by Rocheston Accreditation Institute, New York. During the hour long session, participants derived insights into innovative practices, and thriving innovations. The session was coordinated by Vice Principal - Dr. Vimala. 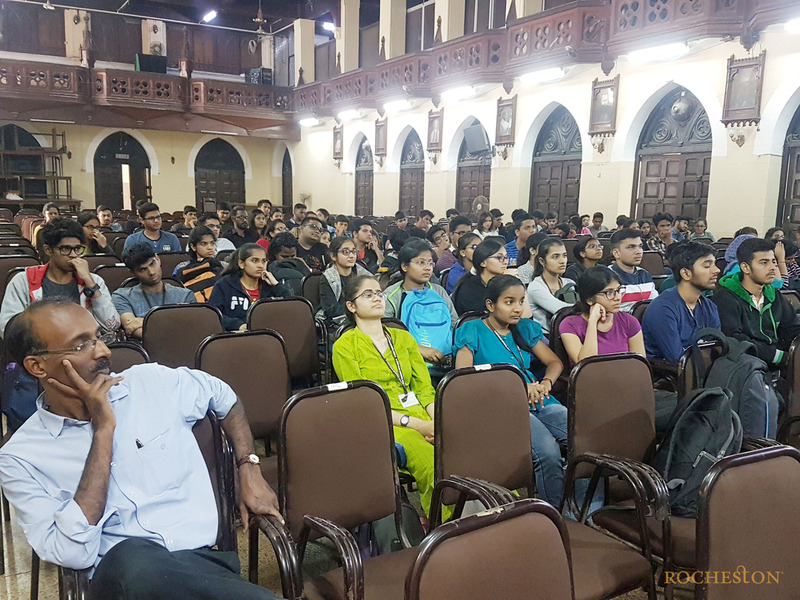 Students and Faculties of the LEAD College of Management, Palakkad, Kerala, attended a ‘Session on Innovation Strategy’ conducted by Aditya Nair, Rocheston Accreditation Institute, New York, on March 26, 2019. During the 1.5 hour long session, participants derived insights into innovative practices, thriving innovations and vital steps to create a start-up from the idea stage. They also understood that the future of any company depends on its ability to adapt, create and present. The Session was coordinated by Mr. Manu. 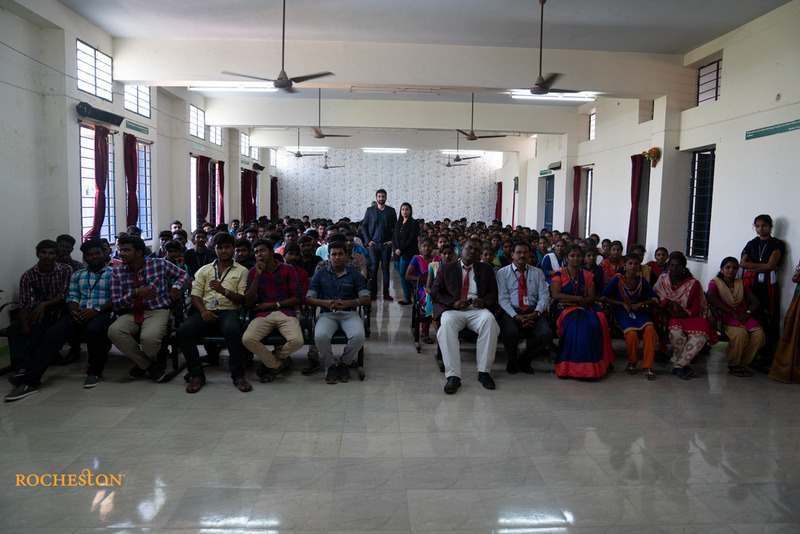 Students and Faculties of the Annai Mathammal Sheela Engineering College, Namakkal, attended a ‘Workshop on Internet of Things and Cybersecurity’ conducted by Rocheston Accreditation Institute, New York, on March 22, 2019. During the two-hour workshop, participants derived key insights into internet safety, data protection and online privacy in an increasingly connected world. The event was coordinated by Chairman Mr. Saravanan Priyan and CSE HoD Ms. Rekha. 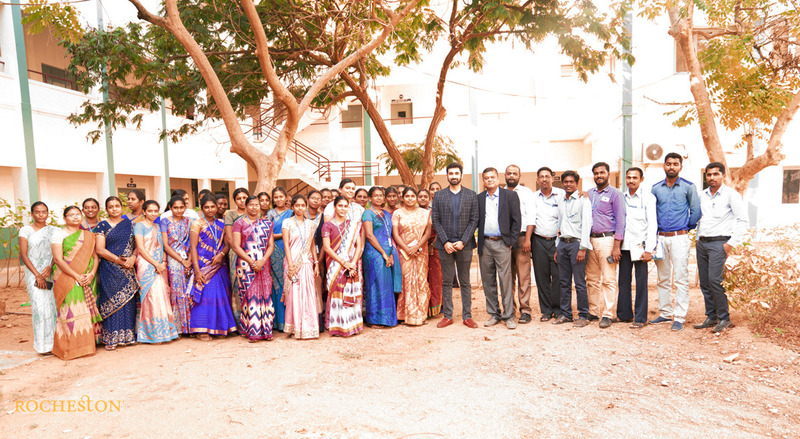 Students and Faculty of the Oxford Engineering College, Trichy, attended a ‘Session on Innovation Strategy’ conducted by Rocheston Accreditation Institute, New York, on March 6, 2019. During the hour long session, participants derived insights into innovative practices, thriving innovations and vital steps to create a start-up from the idea stage. The Session was coordinated by Mr. S. Balakothandapani. An awareness session on the topic “Women & Internet Safety” was conducted by Rocheston Foundation for the students of M.O.P. Vaishnav College for Women on Feb 28, 2019. The 45 minute session was well coordinated by Ms. A Uma Maheswari, and it highlighted the importance of Cyber Security, and Job opportunities available in this field. The session was informative for over 150 students. Students were very keen on gaining knowledge in the fields of Cybersecurity, Innovation and Technology and also came forward to enroll in the Scholarship program offered by the Foundation. Students and Faculty of the Department of Information Technology, St. Xavier’s College – (Autonomous), Mumbai, attended a ‘Workshop on Internet of Things and Cybersecurity’ conducted by Rocheston Accreditation Institute, New York, on February 11, 2019. 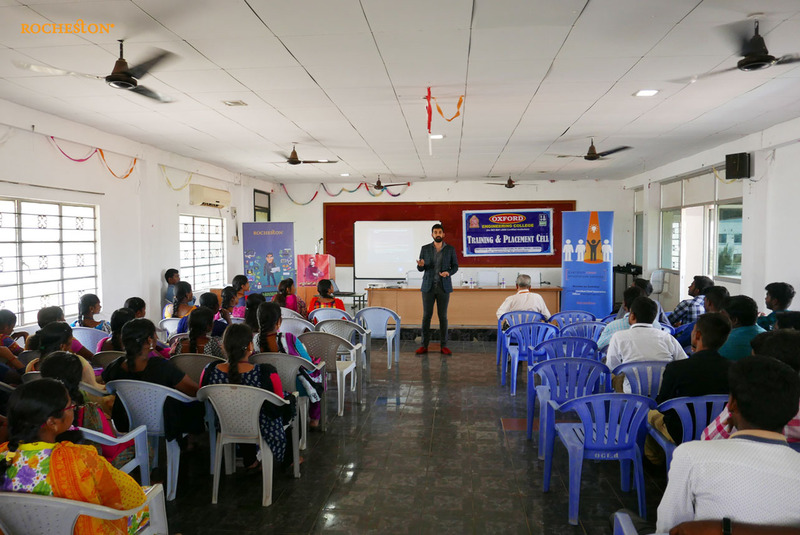 During the two-hour workshop, participants derived key insights into internet safety, data protection and online privacy in an increasingly connected world. 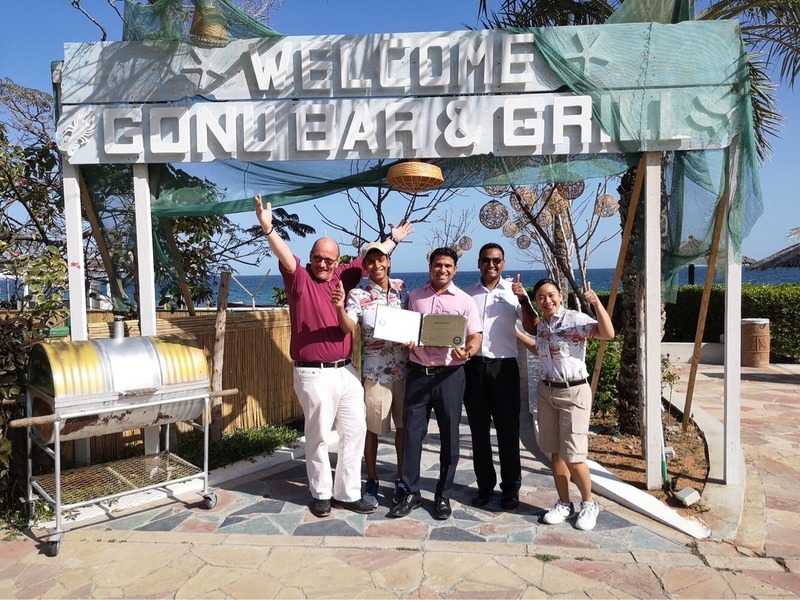 Congrats Team Gonu Bar & Grill, Fujairah, United Arab Emirates, for receiving the Distinguished Restaurant honor from Rocheston Accreditation Institute, New York. 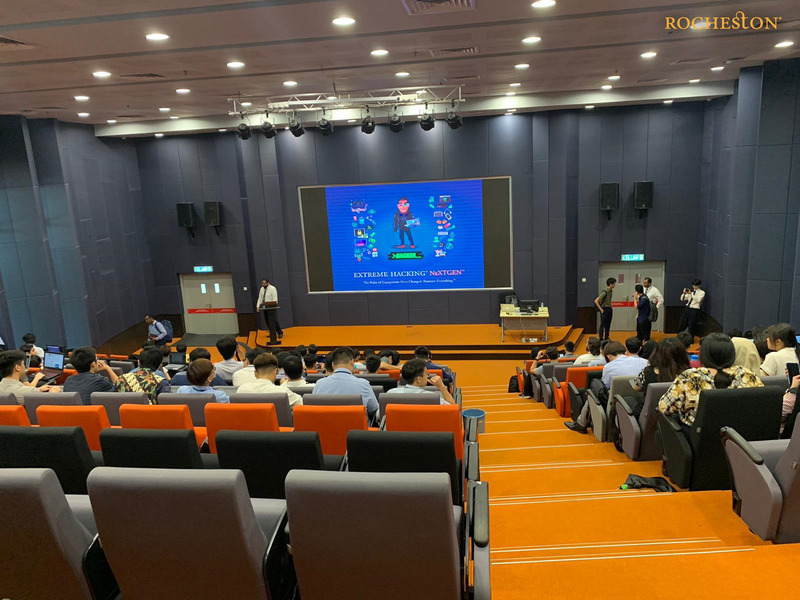 A Session on Internet of Things and Cybersecurity by Rocheston Accreditation Institute, New York, was attended by over 200 students of the Dept. 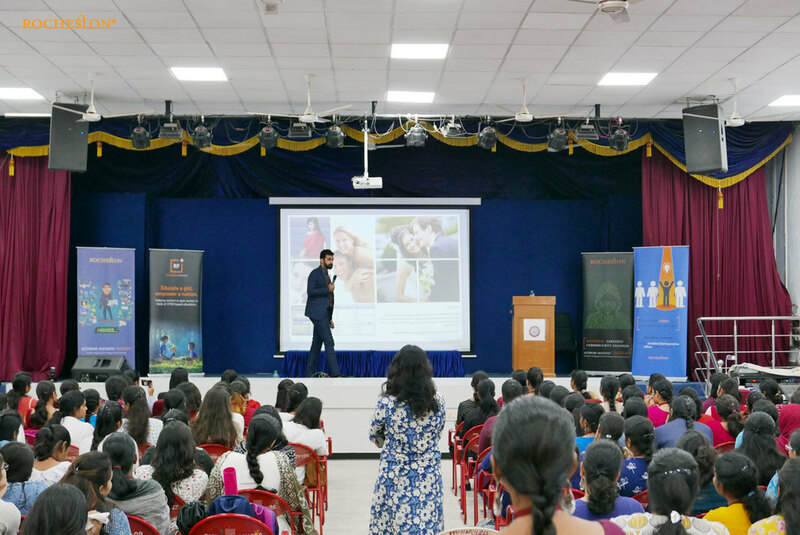 of Commerce, Women’s Christian College, Chennai, on 6th February, 2019. Coordinated by Dr. Linet Christilda, this 45 minutes session highlighted the importance of Cybersecurity as the need of the hour. Students got a deep dive into the various ways hackers craft attacks on IoT devices, including autonomous cars, smartphones and home autonomous devices. Hearty Congratulations to all the top-rated fine dining restaurants from across the world for receiving the Distinguished Restaurant honor from Rocheston Accreditation Institute, New York. 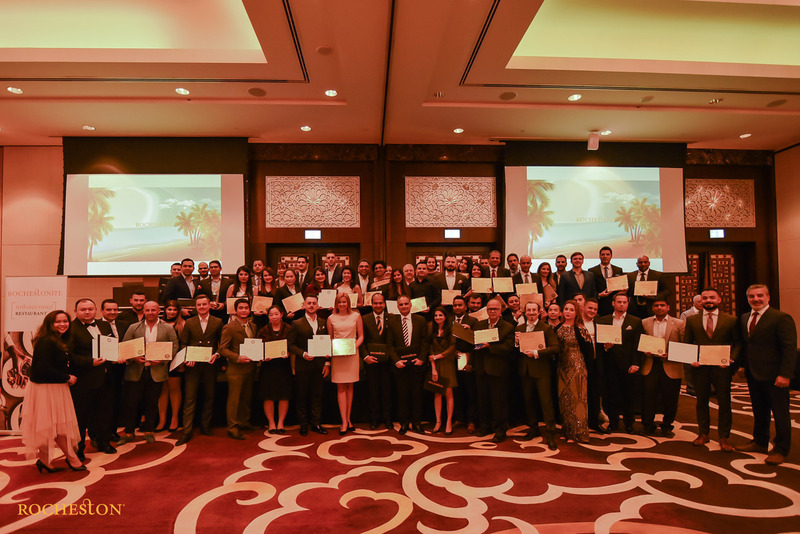 Rochestonite - Rocheston’s Prestigious ‘Distinguished Restaurant’ Award Ceremony Gala Night was conducted at Conrad Hilton, Dubai, on 9th December 2018. The Restaurant awards were handed over to the world’s most established and powerful names in the culinary circles, which included luxurious and elite restaurants from cities like Dubai, India, Singapore, Paris, Amsterdam, Zurich, London, Brussels and so many more. 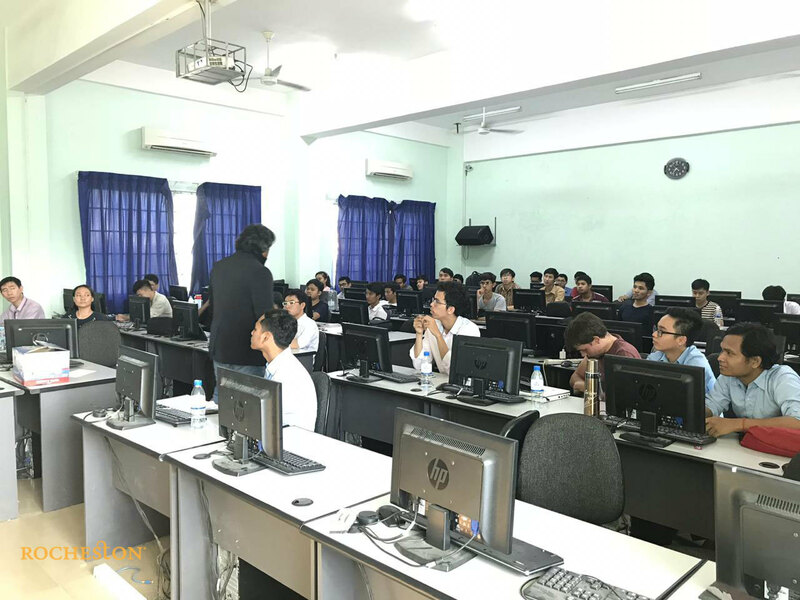 A Session on Innovation in IoT with computer graduating students of Institute of Communication Technology, Phnom Penh, Cambodia was conducted on Friday 16th November by Rocheston Accreditation Institute, New York. Coordinated by Mr. Rottana LY under the aegis of Professor Heng LAY, over 50 students from 4th and 5th year in Computer Engineering - GIC, attended the 2-hour session along with some Faculties. 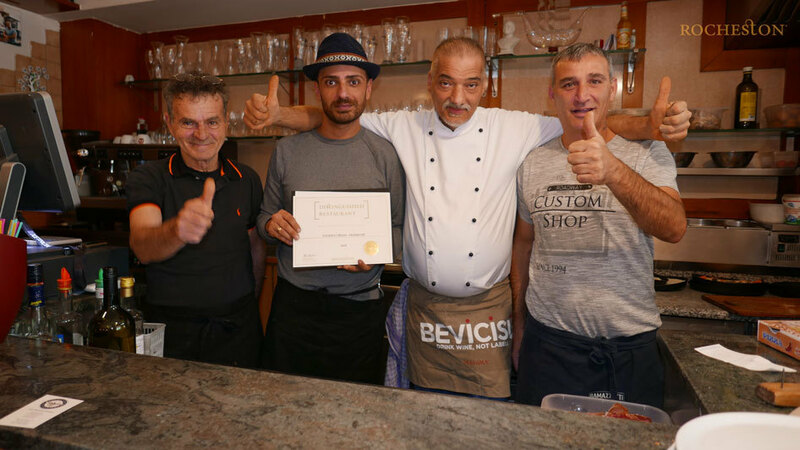 Congrats Team Pizzeria 7 Bello @ Frankfurt, Germany, for receiving the Distinguished Restaurant honor from Rocheston Accreditation Institute, New York. 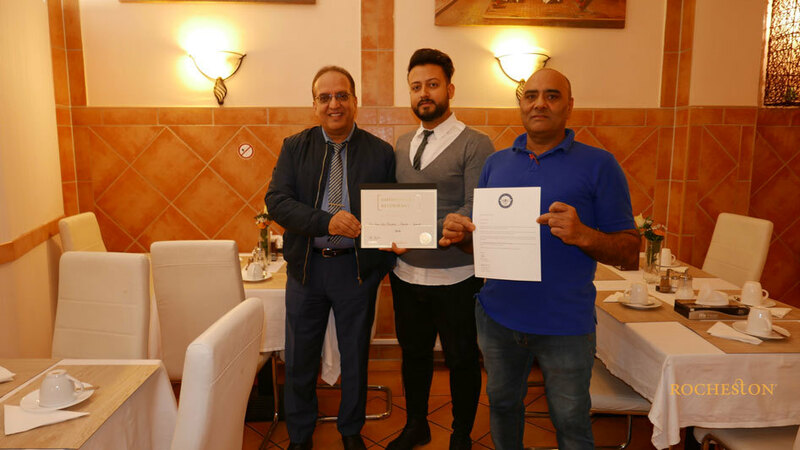 Congrats Team The Ivory Club @ Frankfurt, Germany, for receiving the Distinguished Restaurant honor from Rocheston Accreditation Institute, New York. 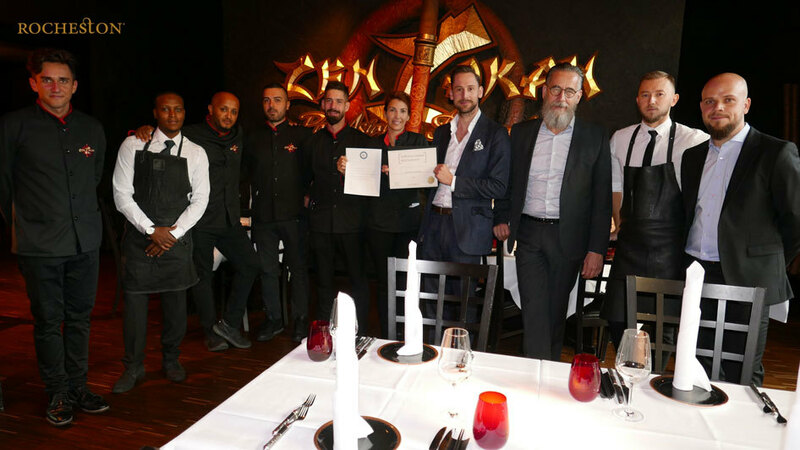 Congrats Team Zenzakan @ Frankfurt, Germany, for receiving the Distinguished Restaurant honor from Rocheston Accreditation Institute, New York. 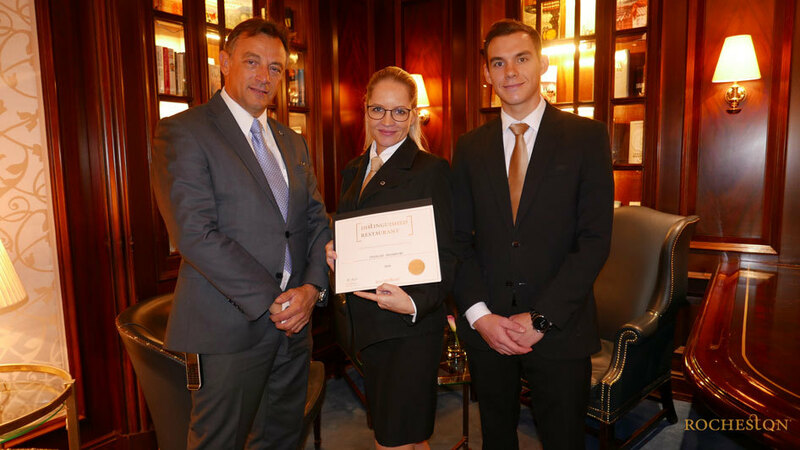 Congrats Team City Hotel West Restaurant @ Frankfurt, Germany, for receiving the Distinguished Restaurant honor from Rocheston Accreditation Institute, New York. 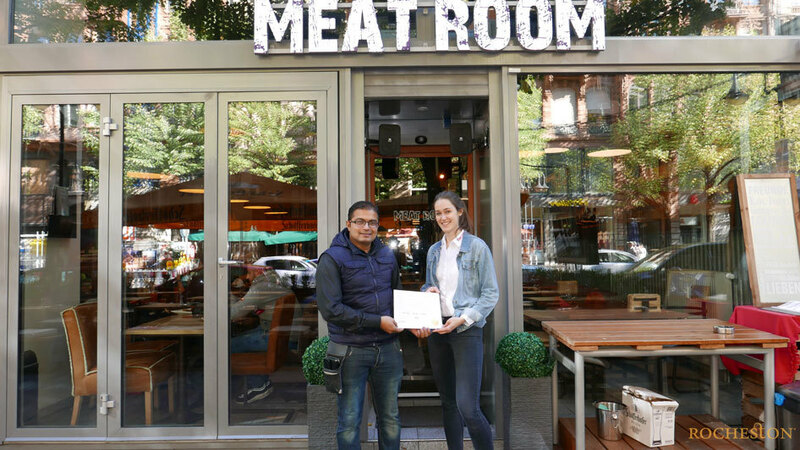 Congrats Team Meat Room @ Frankfurt, Germany, for receiving the Distinguished Restaurant honor from Rocheston Accreditation Institute, New York. 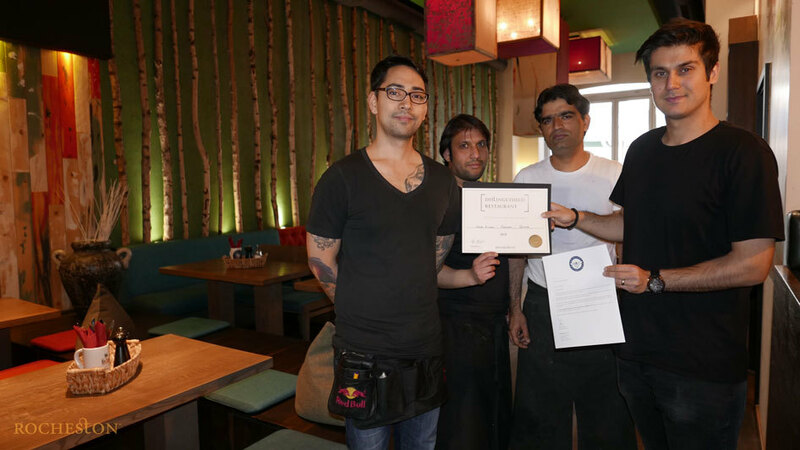 Congrats Team Urban Kitchen @ Frankfurt, Germany, for receiving the Distinguished Restaurant honor from Rocheston Accreditation Institute, New York. 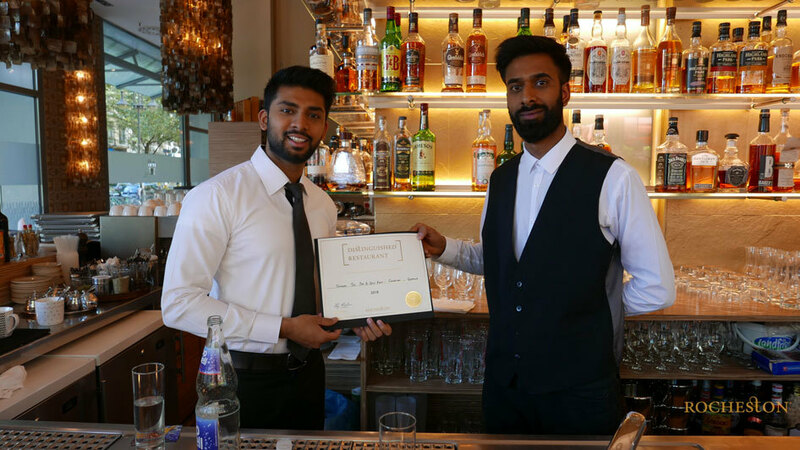 Congrats Team Taj Tandoori Bar & Grill Room @ Frankfurt, Germany, for receiving the Distinguished Restaurant honor from Rocheston Accreditation Institute, New York. 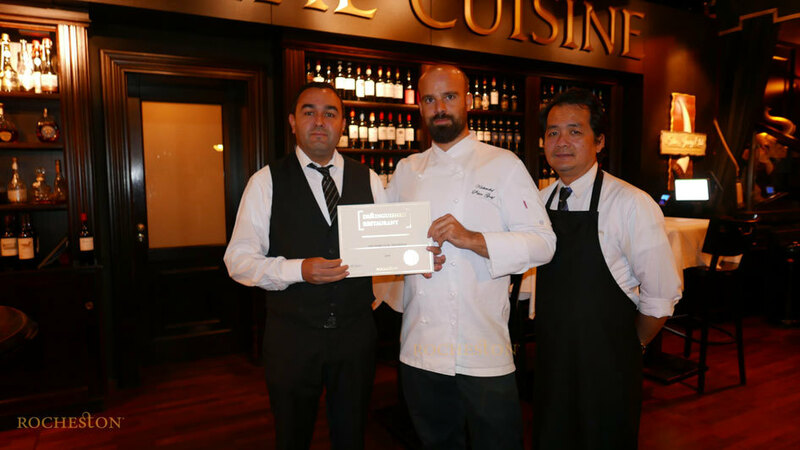 Congrats Team Français @ Frankfurt, Germany, for receiving the Distinguished Restaurant honor from Rocheston Accreditation Institute, New York.